Transfer chat history to Android Phone If you want to transfer WhatsApp chat history to an Android phone with WhatsApp Messenger pre-installed, please simply follow this tutorial: How to convert whatsapp history to a crypt file? Note: Please make sure you don’t have any new whatsapp message on your android phone or you don’t care losing these new messages. 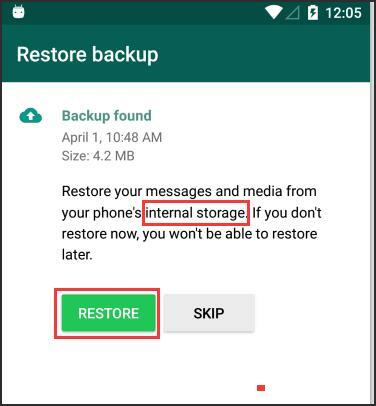 Option 1: If you don’t have any other Android Phone, please follow this tutorial: How to Backup, Restore or Transfer WhatsApp Data on Android? 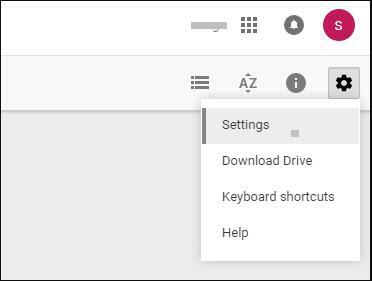 Step 1: Disconnect WhatsApp from Google Drive Backup. 1) Go to drive.google.com on your computer. 2) Click “My Drive”->“Settings”-> “Manage Apps”. 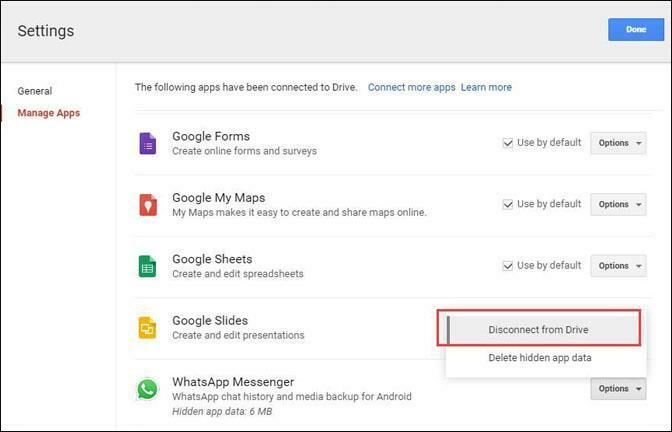 3) Choose “WhatsApp Messenger”, click “Options”->“Disconnect from Drive”. Note:If you have a large backup on drive, it may take a few minutes to display WhatsApp Messenger in Apps list. Step 3: Move the WhatsApp folder from your Android Phone Storage to another Android phone without WhatsApp Messenger pre-installed Phone Storage. Note: If you already have a WhatsApp folder on your another Android phone without WhatsApp Messenger pre-installed, please remove or rename it first. Step 4: Install WhatsApp Messenger on your another Android phone without WhatsApp Messenger pre-installed. And then verify with your phone number. Then you can choose to restore messages from the crypt file on Phone Storage. Check the following details: http://www.whatsapp.com/faq/en/android/20902622. Step 5: Now connect your another Android phone without WhatsApp Messenger pre-installed to Backuptrans software via USB. Then the software can load messages from your phone into Backuptrans local database. Next PostNext [Solved] How to Open Skype through Proxy?